Steeping: Use 1 heaping tsp. per 6-oz. cup. Heat water to 195 degrees, steep 3 minutes. 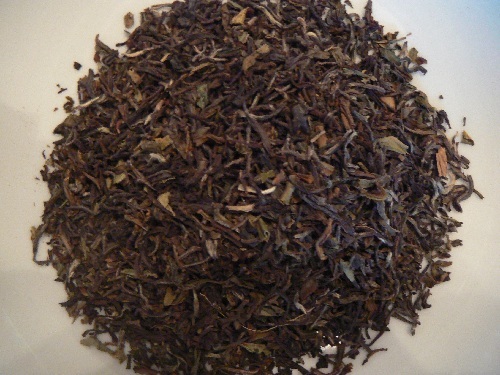 We are very happy to offer a beautiful first flush tea from the famous Darjeeling area in India. Although some would brew this tea with boiling water, we suggest a slightly cooler temperature due to the delicate nature of this fine tea. A treat for the senses!